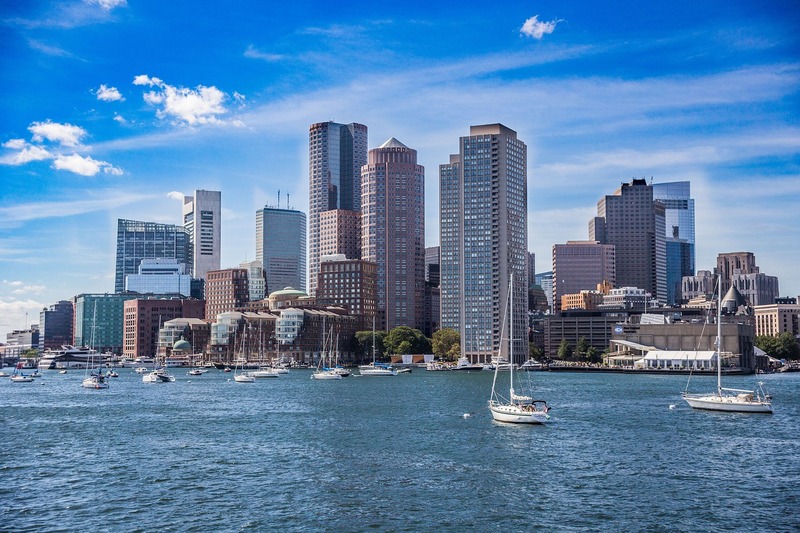 On Oct. 17, Boston Mayor Marty Walsh released the Resilient Boston Harbor Plan, which aims to protect Boston from rising sea levels and floods. Notably, the plan focuses on green infrastructure and shoreline protection projects over grey infrastructure. The plan, revealed at a Greater Boston Chamber of Commerce meeting, calls for the development of 67 acres of open space and the restoration of 122 acres of marshlands and tidal areas to naturally deter floods, according to the Associated Press. In addition, it proposes elevating flood-prone areas along the city’s shoreline, a 47-mile stretch. Overall, the plan has an estimated price tag of $1 billion, which Walsh hopes will come from public, private and philanthropic investment, as reported by MassLive. Walsh’s plan differs from previous calls for a Boston Harbor sea wall, a $12 billion plan proposed following this winter’s series of nor’easters. The mayor has vowed to allocate 10% of the city’s annual capital budget to climate change projects, as well as seek federal funding. Recent flooding coupled with a 2016 report that projected sea levels around Boston could rise as much as 36 in. by 2070 has rendered storm water management improvements necessary for the city.